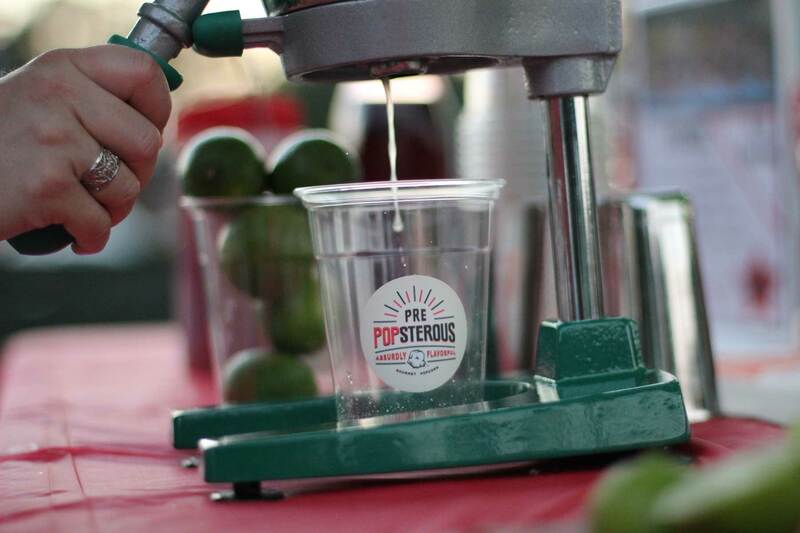 At PrePOPsterous™, we’re dedicated to great tasting popcorn. Our handcrafted recipes are rigorously tested to make sure they’re delicious and authentic. We only use the highest quality ingredients from local producers and ship within two days to ensure maximum freshness. Mouthwatering flavors handcrafted to satisfy your popcorn craving. Kernels sourced from local farmers to help support our community. Make your own absurd popcorn creations for every need. Whether you’re looking for traditional popcorn flavor or a new adventurous popcorn experience, we’ve got you covered. We handcraft our sweet and savory flavors in-house and then test them to make sure that they’re accurate and tasty. All our popcorn is made in our own private, nut-free factory. Have a unique popcorn flavor combination you want to create? 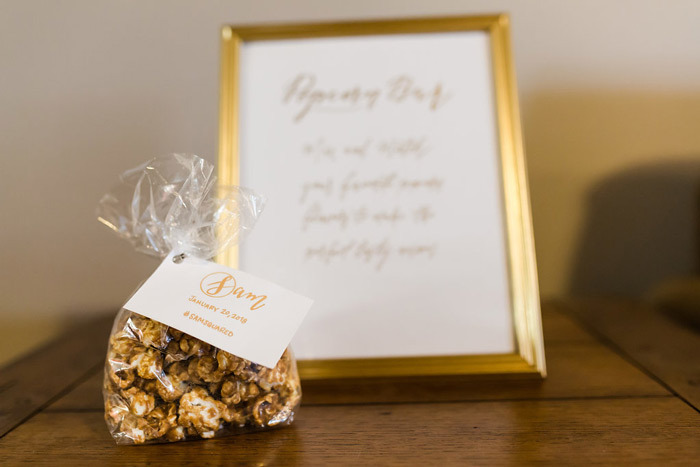 Want to craft your own popcorn inspired wedding favors? We can help you create the perfect popcorn gift for any occasion. With our wide variety of unique flavors, the ability to customize popcorn colors, and a little bit of creativity, we can make it happen. It all starts here in the valley. When we can, we source our popcorn kernels from our local farmers. Community is important to us, and by investing in the people, families, and small businesses around us, we can all grow together. Agriculture is an integral part of the Shenandoah Valley, and by supporting local farmers today, we’re helping to ensure that there are farmers in our community in the future. Popcorn and Gourmet Soda Bar! Add a sip of flavor to your special event with our gourmet popcorn and soda bar. Not only will we be serving our Absurdly™ Flavorful gourmet popcorn, but we’ll give you a little something refreshing to wash it down! Contact us to customize a gourmet popcorn and soda bar for your special occasion! I LOVE popcorn! 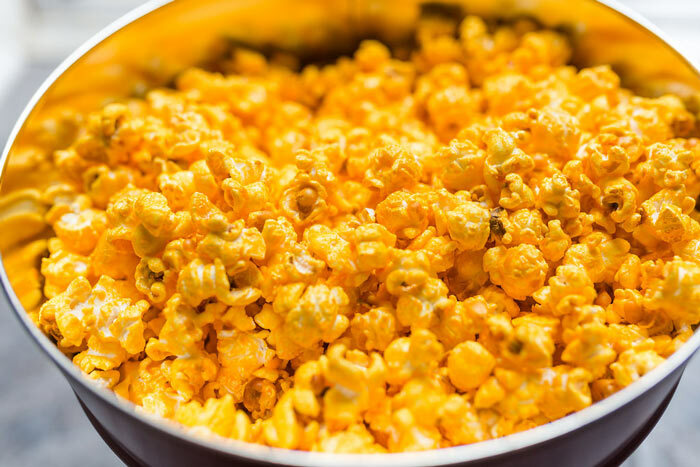 I grew up in the Midwest, home to three very popular gourmet popcorn companies. My first job in high school was working for a popcorn company and I loved everything about this business from the very first day. As I began college, I continued to work for this company and particularly enjoyed selling popcorn and other specialty treats during the holiday season. In 2004, I moved to the Shenandoah Valley to begin a career in higher education, but I never forgot about my love of popcorn. In my free time, I began taking classes at the Shenandoah Valley SBDC and crafting my business plan. I’ve spent years researching flavors, recipes, types of popcorn kernels, equipment, and creating the branding. In 2014, I had the opportunity to participate in the What’s Cooking competition through the SVSBDC and learned valuable information to begin the formal process of establishing a business. In spring 2015, I won one of the top prizes for my business proposal. 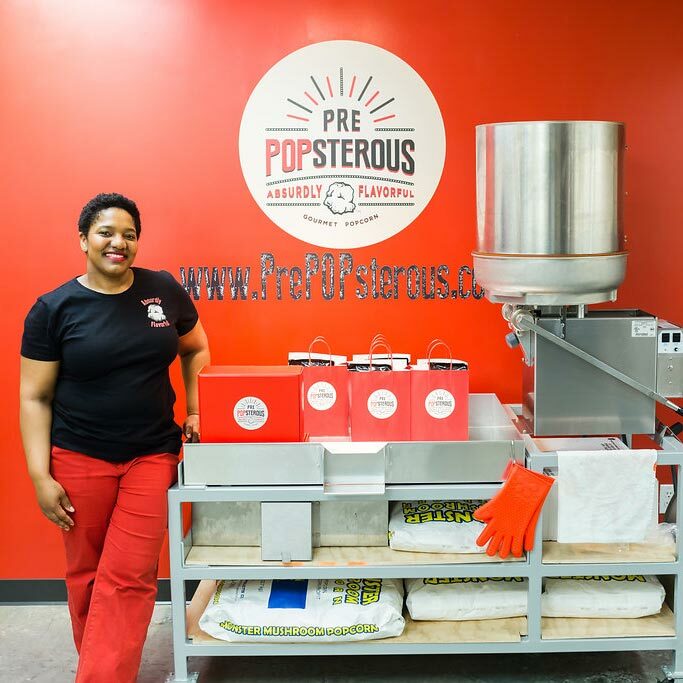 In fall of 2015, I officially established PrePOPsterous™. Order Your Absurdly™ Delicious Popcorn Online Today!